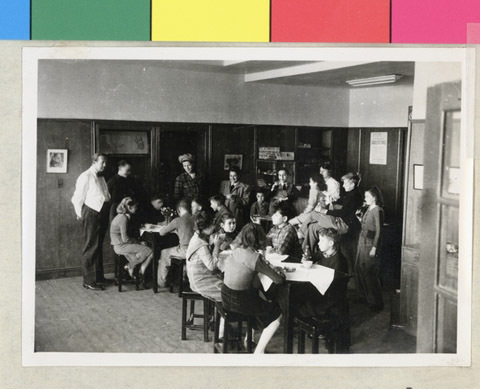 JDC - Archives : View of the Canteen later in the day. Search > Search Results > View of the Canteen later in the day. Title View of the Canteen later in the day. Description View of the Canteen later in the day.